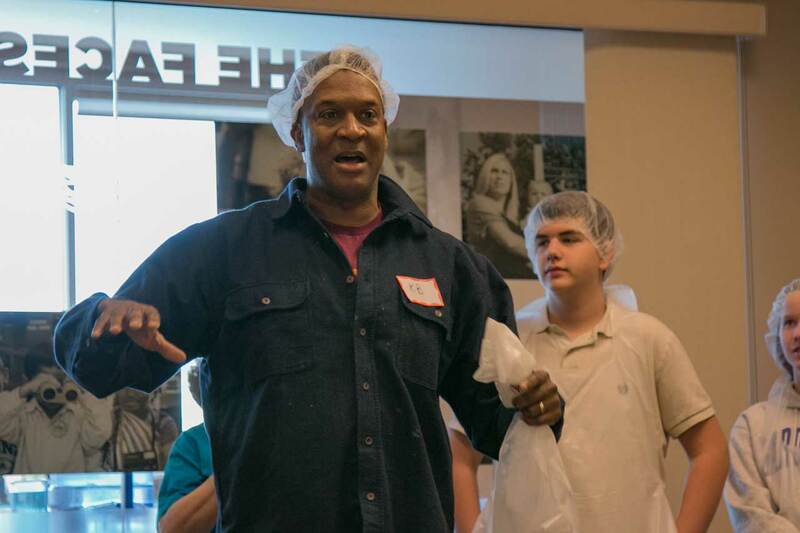 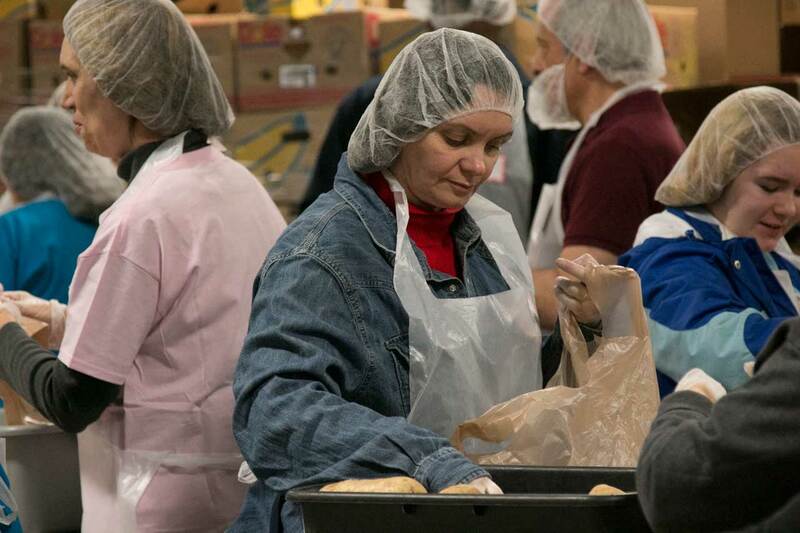 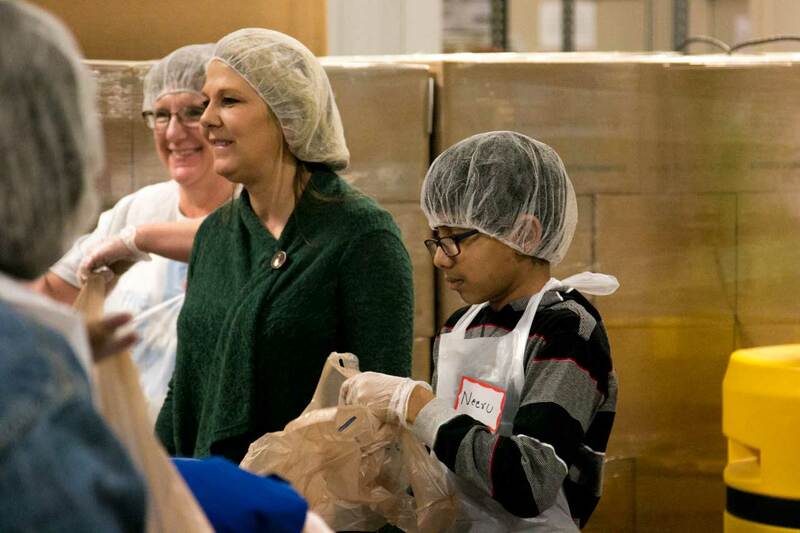 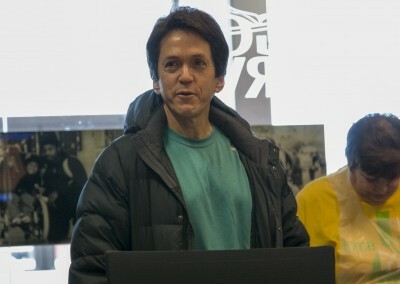 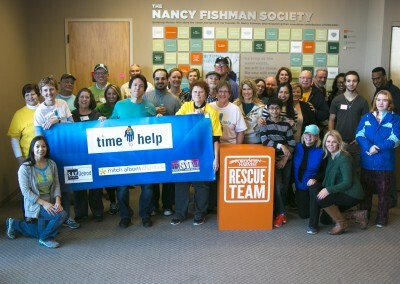 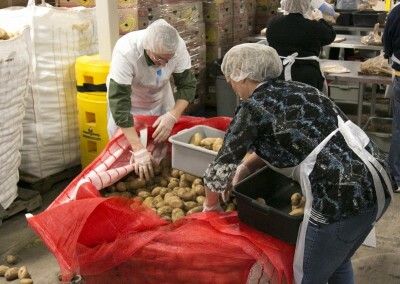 A Time to Help Breaks Record at Forgotten Harvest! 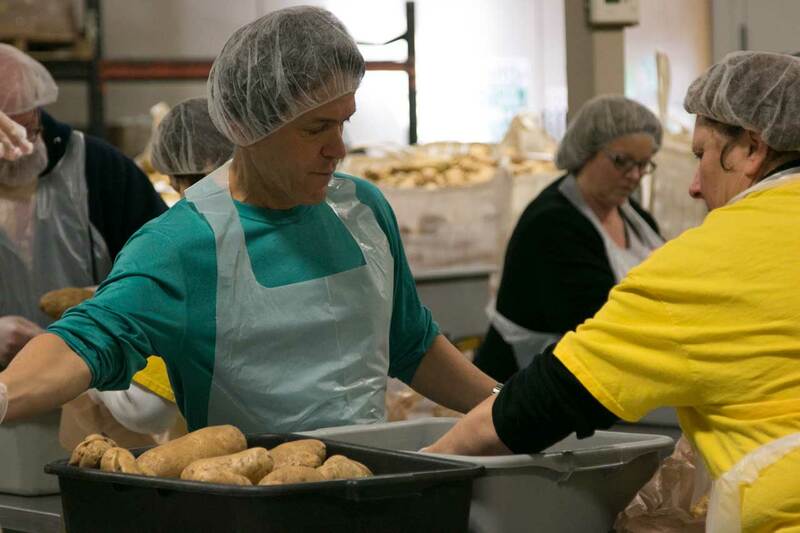 On a beautiful warm and sunny Saturday in February, thirty A Time to Help volunteers marched into Forgotten Harvest with bright smiles and warm hearts. 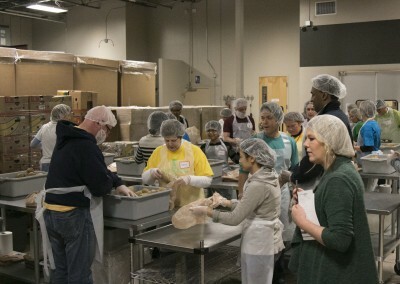 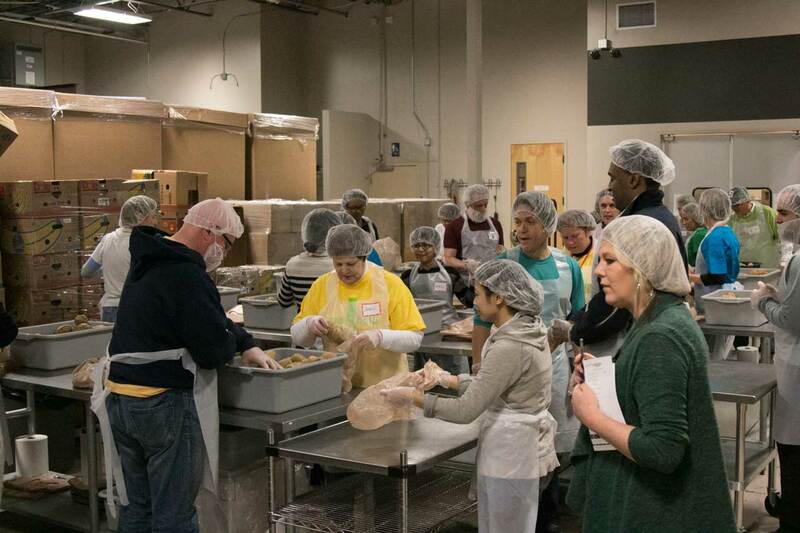 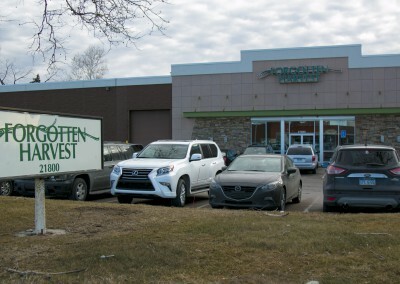 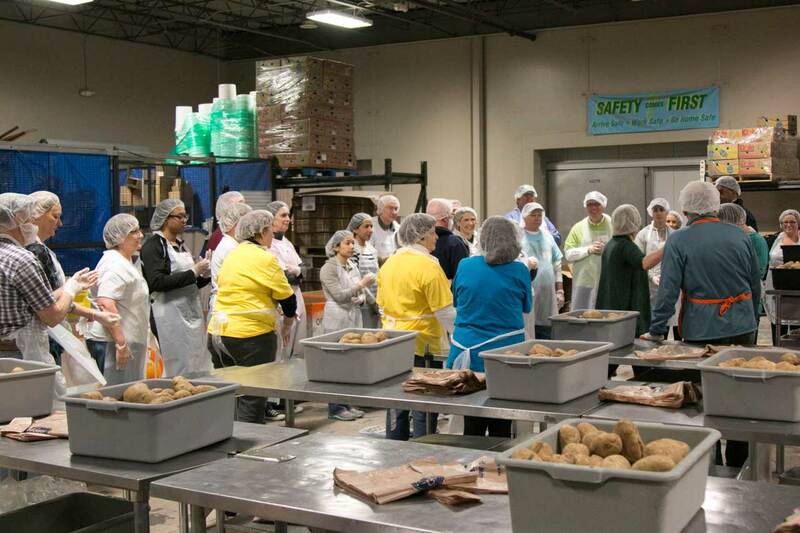 An organization dedicated to relieving hunger and preventing nutritious food waste, Forgotten Harvest collects and distributes more than 4.2 million pounds of food annually for metro Detroiters. 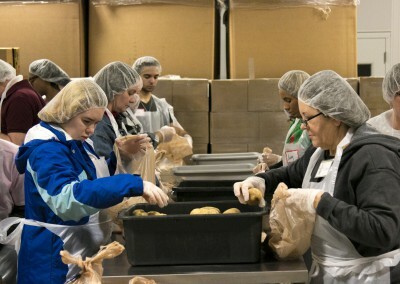 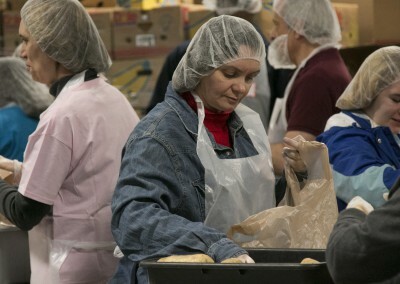 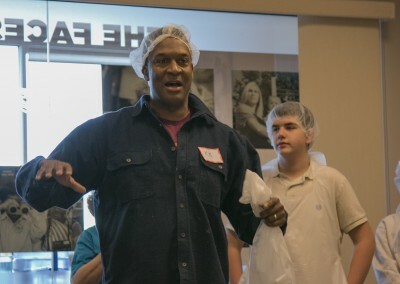 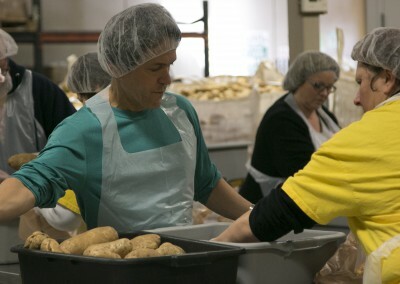 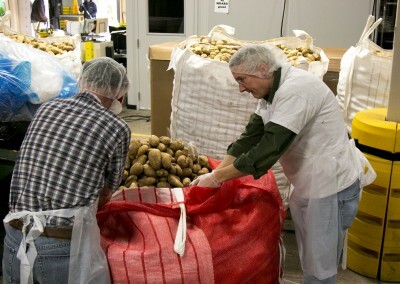 A Time to Help was given the task of potato packing! 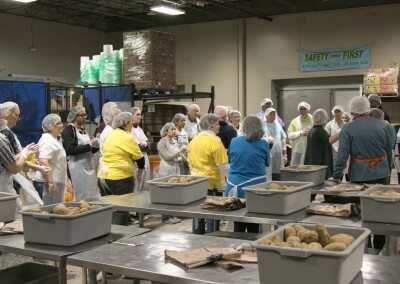 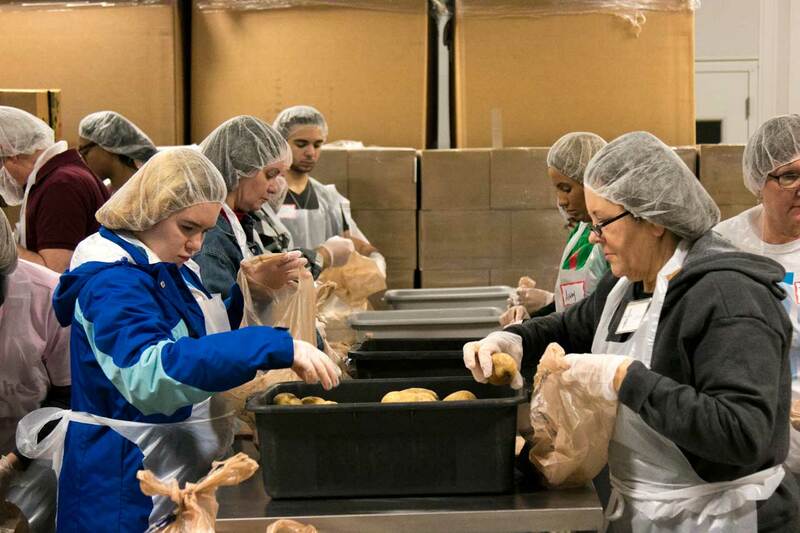 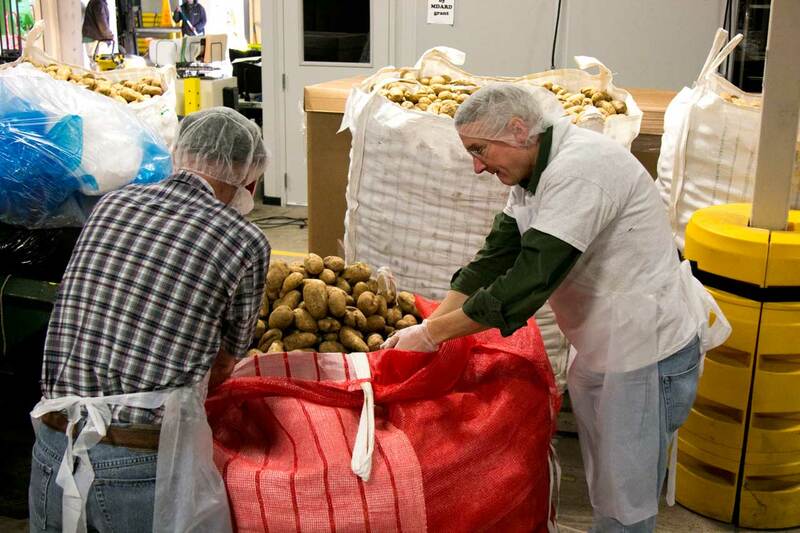 Our mission was to unload the potatoes that were deemed as ‘imperfect for sale’ by large chain grocery stores, bag them, and load them up to be shipped to food pantries, soup kitchens and shelters. 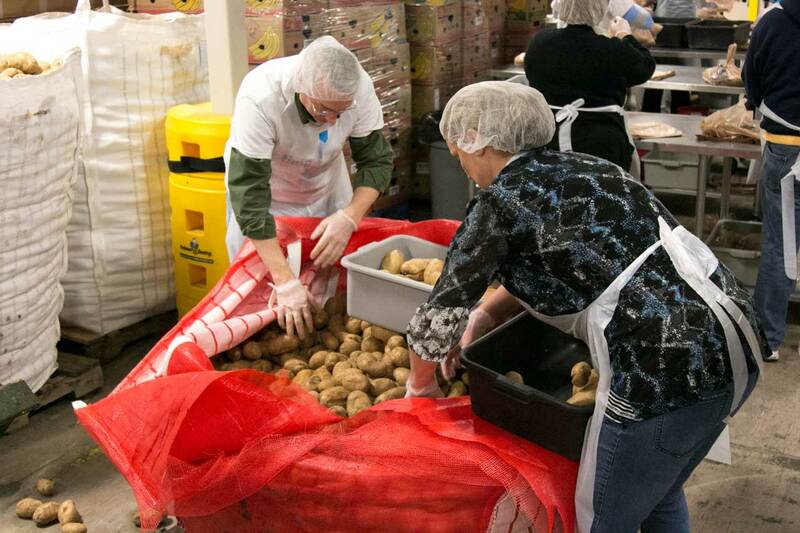 After just two short hours, our volunteers bagged 11,000 pounds of potatoes; a new record for Forgotten Harvest! 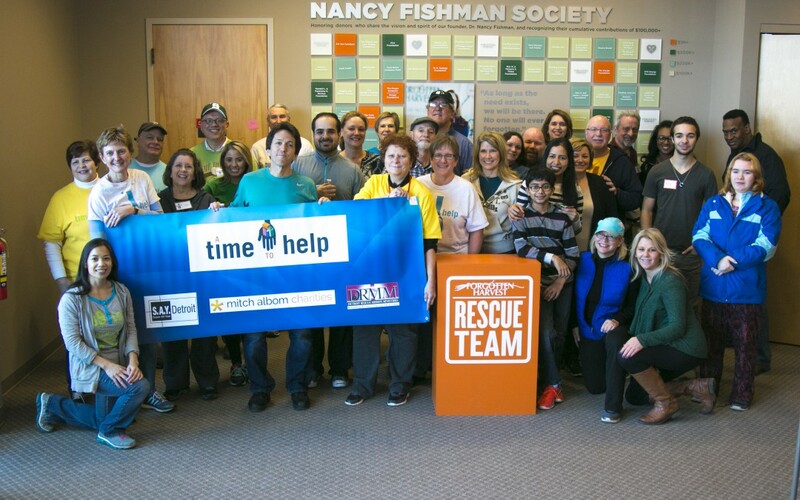 What better way to start the weekend, than volunteering with great people and bettering our beloved city of Detroit and its suburbs!